Sustainable packaging producer BioPak is partnering with Swedish company Duni to expand its environmentally-friendly product range across the Asia-Pacific region and Europe. Duni will take a 75 per cent share in BioPak’s global operations, though the Australian company will continue to operate separately under its own name and its Australian and New Zealand operations will remain unchanged. “This partnership is a great opportunity to reduce plastic pollution and fight the war on waste on a global scale,” said Gary Smith, CEO BioPak. “BioPak started back in 2006 with a simple vision – a world without waste. 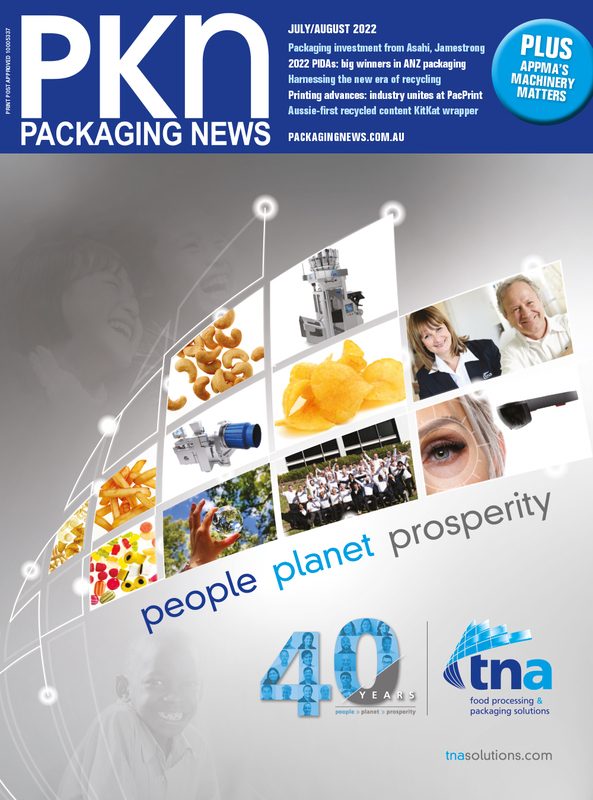 We were first to market offering sustainable, environmentally adapted packaging in Australia, expanding soon after to New Zealand. Johan Sundelin, CEO of Duni, praised Smith, as well as Richard Fine (pictured above) and the rest of the BioPak team, for their efforts to reduce waste from single-use packaging. “We have admired BioPak’s consistent promise to provide sustainable products to the foodservice industry, and are now looking forward to collaborating with Gary, Richard and their fantastic team in our common mission,” he said. According to Fine, BioPak is “more committed than ever” to its business, and the Duni partnership will help it grow beyond Australian shores. “With Duni’s scale and our influence, we now have an opportunity and the resources to solve the environmental problems associated with single-use disposable packaging on a global scale,” said Fine.